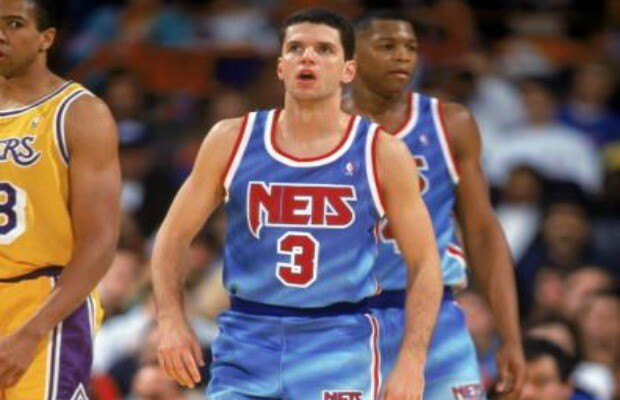 Some NBA uniforms have been works of art, while others were major eyesores. Let’s take a look at the 10 fashion fails that most qualify for the latter. The acid-washed style may look great on a pair of jeans, but on a basketball jersey? Not so much.